It’s hard to write a simple dyscalculia definition. 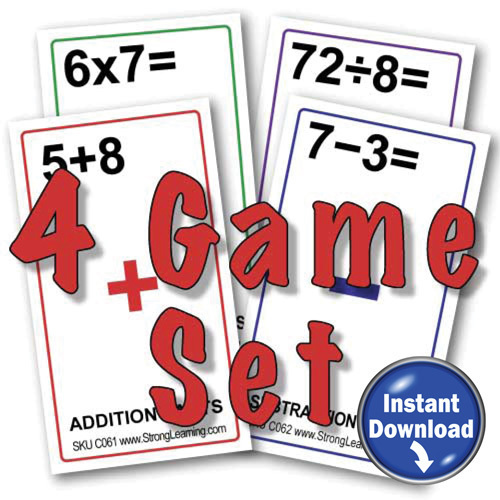 In its most primitive form dyscalculia is a wiring problem that affects the brain’s ability to make sense of numbers. 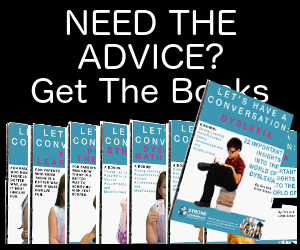 Oddly, dyscalculia sufferers don’t have issues reading or writing, speaking or communicating. But when it comes to numbers, the brain doesn’t respond to math the way it is usually taught. See what I mean. . . it’s not easy to describe dyscalculia. Most define dyscalculia as a person who has trouble with math, but it really is just a description of the problem (not the person) the brain has with learning and using numbers. And fortunately, that problem can be overcome. 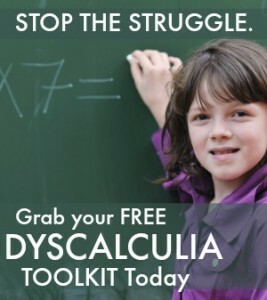 The dyscalculia definition isn’t the person – it’s the problem. There are some clinical definitions, too, though they do sound clinical for sure. The Diagnostic and Statistical Manual of Mental Disorders, 4th Edn, American Psychiatric Association includes the terms “Mathematics Disorder”, and reference to a legal definition including the term“Mathematical Disabilities”. Whether it is defined as a person or disability isn’t really an issue because they all have the same concepts in common. 1) the presence of difficulties in mathematics, 2) lack of difficulty in other areas meaning the problems are restricted to numbers only and 3) the assumption that these are caused in some way by something in the brain. I am an education student at the University of Guyana who is doing a research to determine if the cause for poor performance in Maths and English is as a result of Dyscalculia and Dyslexia. Can you suggest a reliable way for me to determine if 2nd, 4th, 6th and 8th grade students are experiencing these learning disabilities in my country.